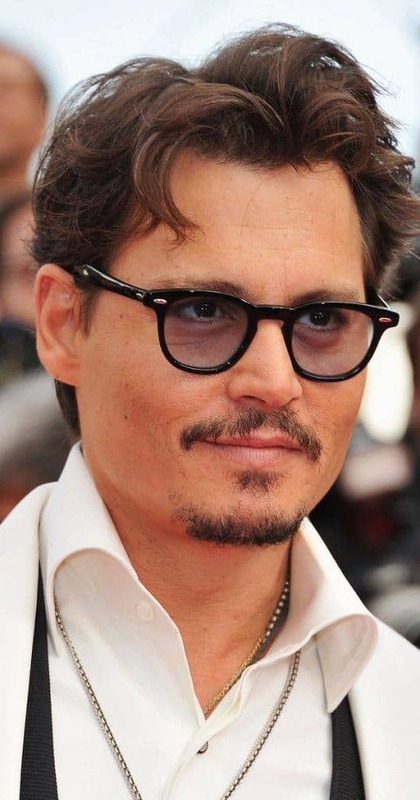 The Goatee and Mustache Style: How to Trim, Guide, Examples & More! The Goatee and Mustache Style: How to Trim, Guide, Examples, & More! Wait, you may ask. Isn’t a goatee with a mustache a full goatee? It’s a valid question, but to truly define the goatee and mustache style you must consider an important rule, i.e., the beard and mustache don’t have to connect. So, when we’re talking goatee with a mustache, we’re actually talking about two different types of facial hair combined (but unjoined) to form one facial hair style. In other words, what you do with the mustache is your own business, but if it connects with the goatee, you’re probably venturing into a different style. No matter how you describe it, however, the goatee and mustache combination is one of the most popular goatee styles out there. And it’s an ideal choice for men who have good growth in the chin and mustache areas, but not so good on the cheeks. The man with the goatee and mustache style is open to experimentation. He may still be figuring out what facial hair style works best for him, and his goatee may be simply the first step to an entirely different style. 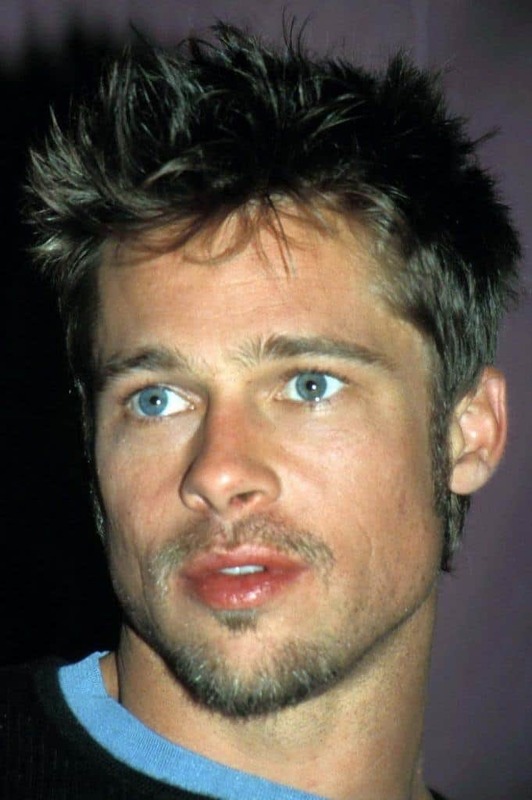 He may think that his clean-shaven face isn’t masculine enough (ah, the curse of the “baby” face) and that adding a goatee and mustache will bring out the manly beast in him. And it very well may. 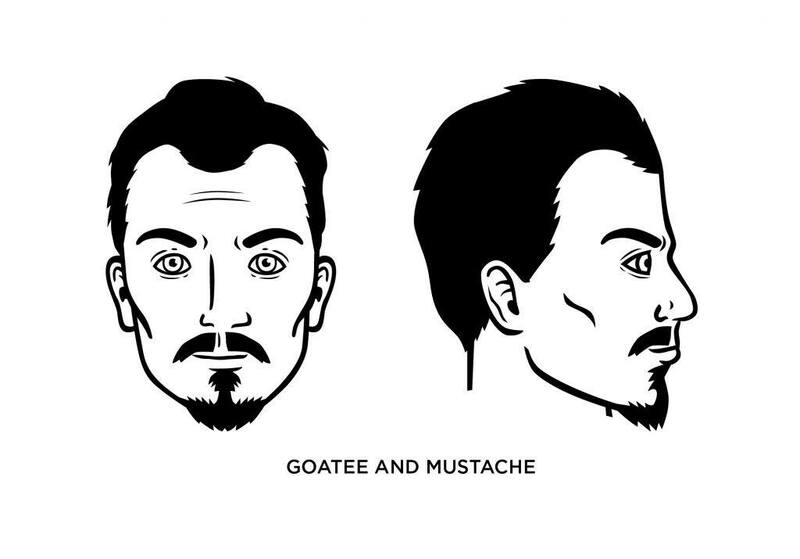 The goatee and mustache style fits nearly every facial shape, whether you have a round, long, triangular, or square face. But it’s particularly good for men who have square faces but who don’t like how they look with a full beard. You’ll want to nurture your beard growth until it attains a nice length and fullness. Keep your cheeks and neck clean-shaven (it’s up to you whether you want to shave your “soul patch” – more on that later – or not). You’ll want to trim the edges of your mustache and goatee to achieve a fine shape. You can use a comb while trimming your mustache to attain a certain length and to help keep it neat. Note: Do not trim your beard before it has achieved its full length. Keeping it trimmed after that is a pretty simple process. 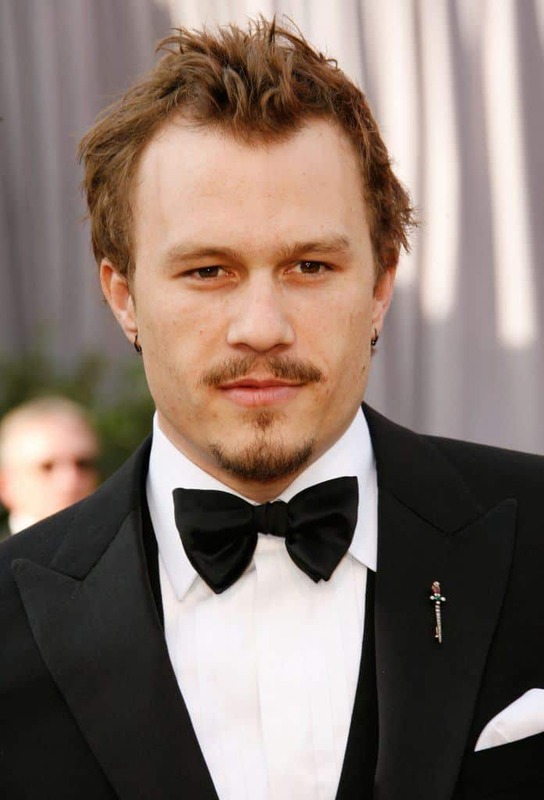 Many celebs have worn this style, from Brad Pitt to Johnny Depp and the late Heath Ledger.